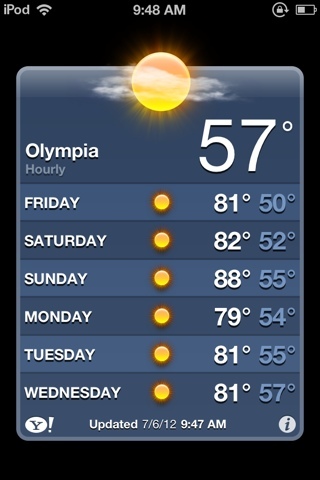 As NW natives hath said, summer begins after the 4 July. High today in Columbus was 101°. Forecast for tomorrow is 106°. The June 29 storm knocked our electricity out for 19 hours. We are lucky. There are still many without power. Weather guy says the last time it hit 100° here was in 1999.